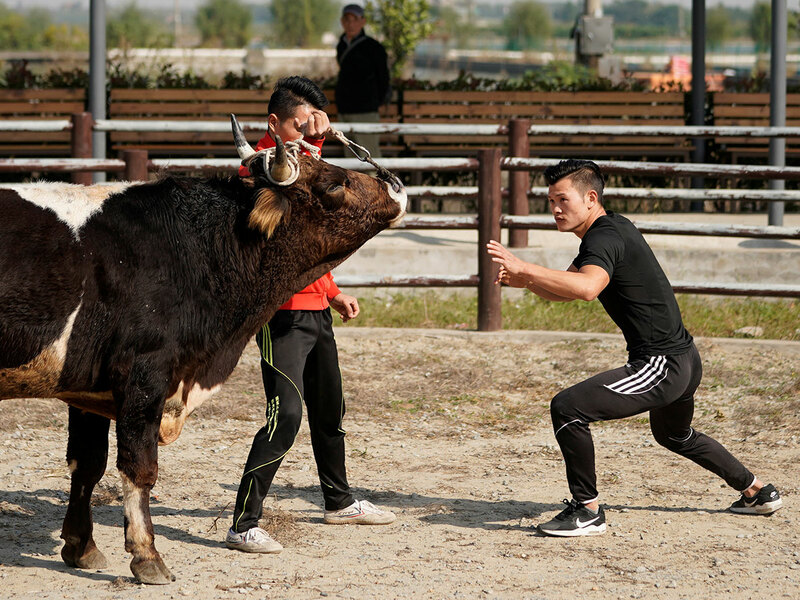 Beijing: Several times a week, kung fu teacher Ren Ruzhi enters a ring to spar with a bovine opponent around five times his weight and capable of killing him. 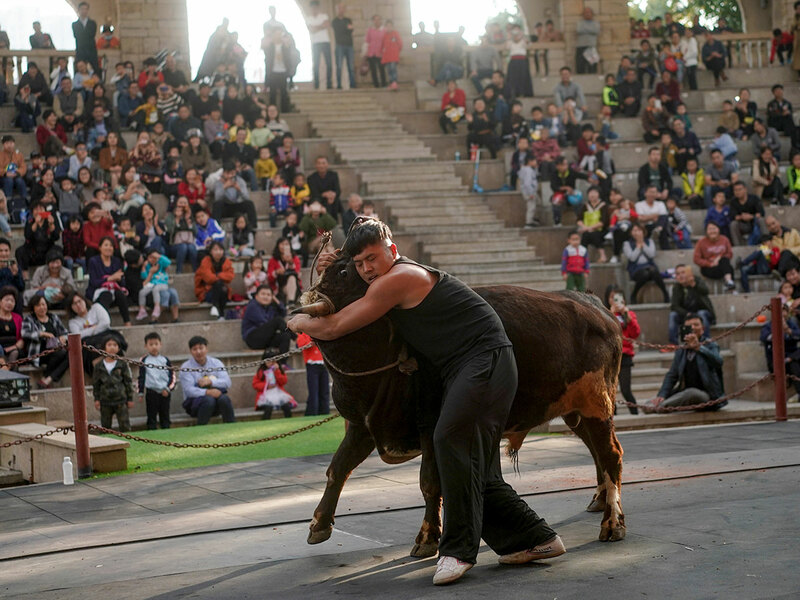 "This (the Chinese variety) is truly a contest pitting a human's strength against a bull. 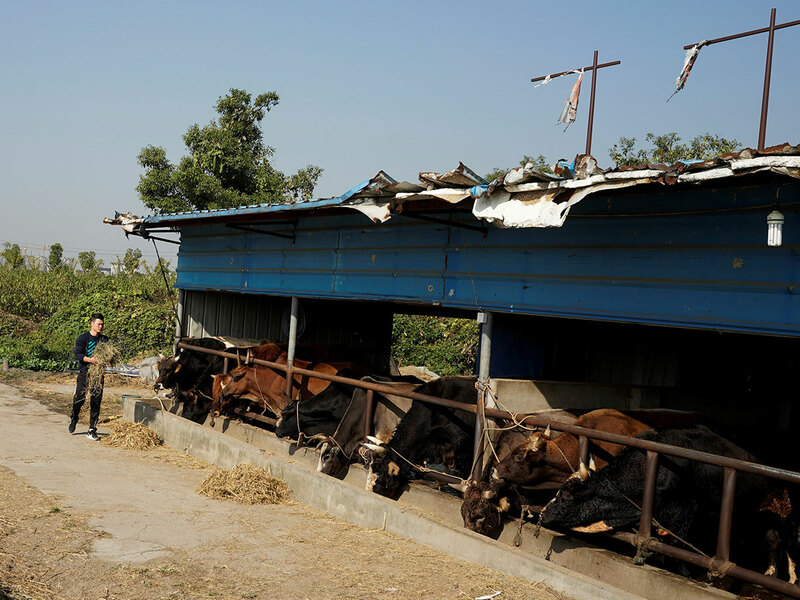 There are a lot of skills involved and it can be dangerous." 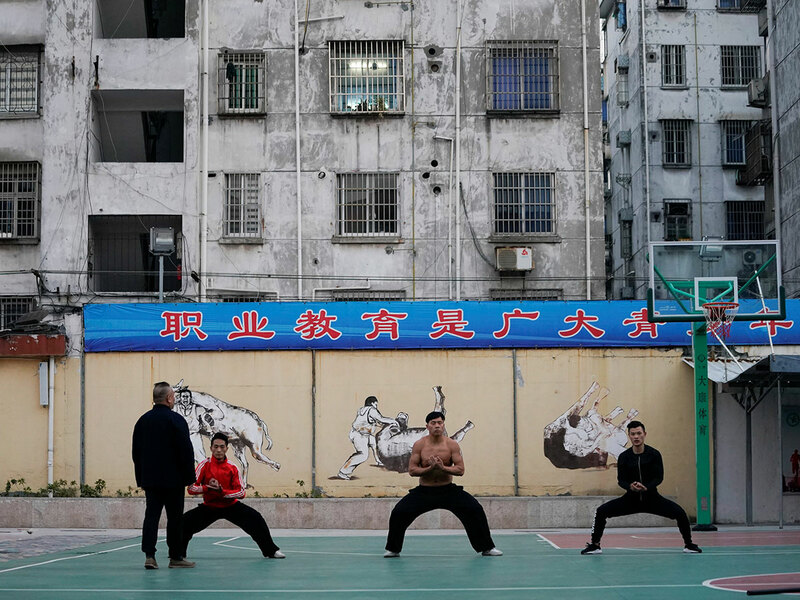 The physically demanding sport requires fighters to train intensively and they typically have short careers, said Han Haihua, a former pro wrestler who coaches bullfighters at his Haihua Kung fu School in Jiaxing. "What do I mean by explosive power?" Han asked. "In a flash! Pow! Concentrate all your power on one point. 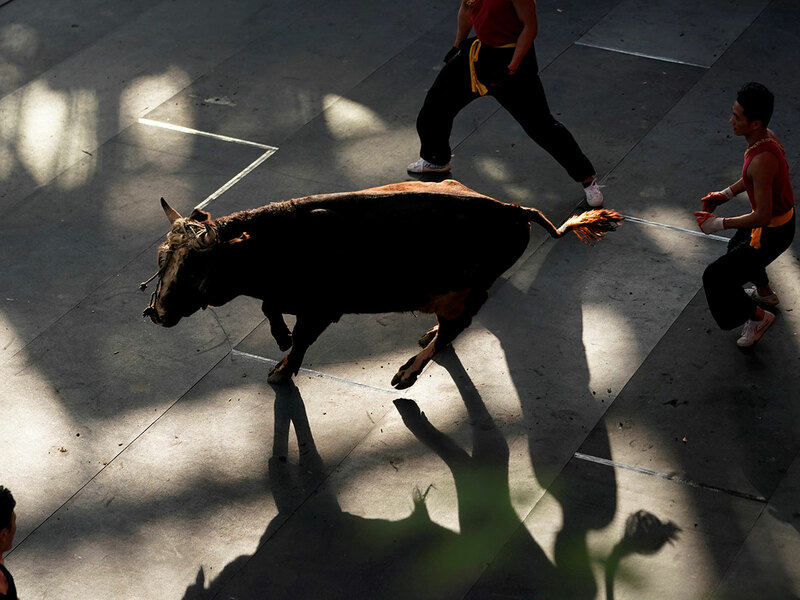 All of a sudden, in a flash, wrestle it to the ground." 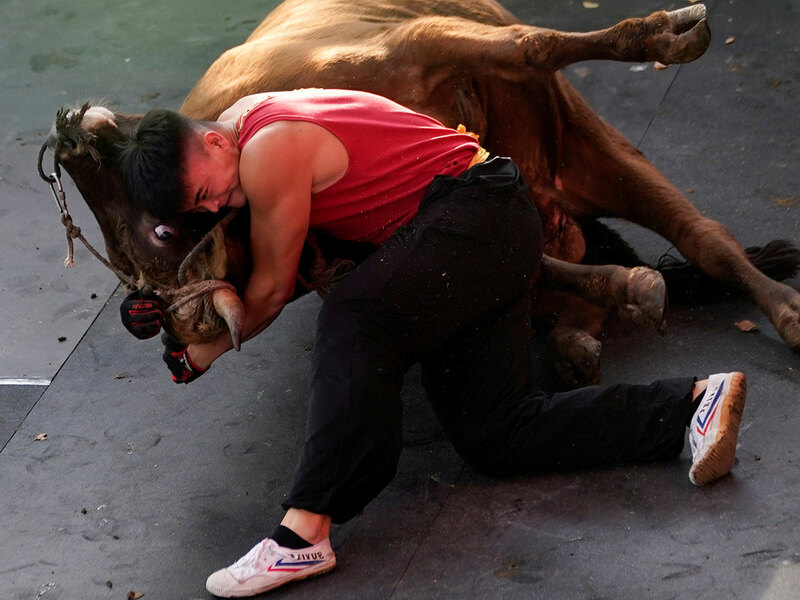 If the first fighter gets tired, another one can step into the ring, but they have just three minutes in which to wrestle the bull to the ground or lose the bout.